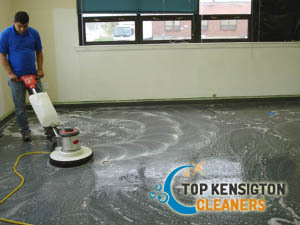 Hard floor cleaning might not be as easy as it seems, especially when you are not a professional and lack the proper equipment. 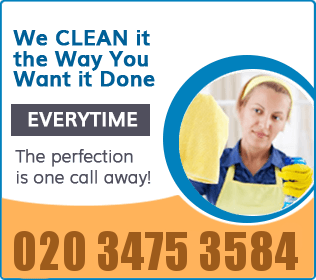 Entrust us with your hard floor cleaning – we deliver first-class hard floor cleaning and polishing services to hundreds of customers, residing in Kensington W8. We never compromise as far as quality is concerned as we aim to maintain our 100% customer satisfaction rates. That is why we have invested in the latest equipment which allows us to get the job done to the highest standards possible. Giving your hard wood floor a new lease of life is easy – all you need to do is get in touch with us and request our flawless hard floor cleaning and polishing services in Kensington. As professionals, we understand each type of hard floor is unique and calls for applying a different approach. Free inspection of your floor’s peculiarities and condition is an absolute must for us. Once you contact us, we will send a team of experts to evaluate your floor and determine the price for our services in advance. We adapt our cleaning approach to suit the needs of your floor. 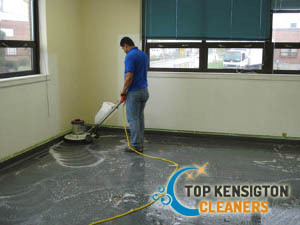 The technicians will clean the floor, using high-end equipment to ensure the effective removal of deeply ingrained grime. If any dents and scratches have been found during the initial inspection, the team will polish the floor to remove these small imperfections. Our technicians will implement modern, low-rotation buffing and polishing machines to efficiently remove all scratches. If the damages are significant the team might apply some sealants as well. There is no need to worry over the dust, shed in the process as our friendly and obliging staff will readily take care of that. If you demand value for your money, don’t hesitate to try our professional hard floor cleaning and polishing services in W8 London. Get in touch with us over the phone to discuss your requirements in detail!